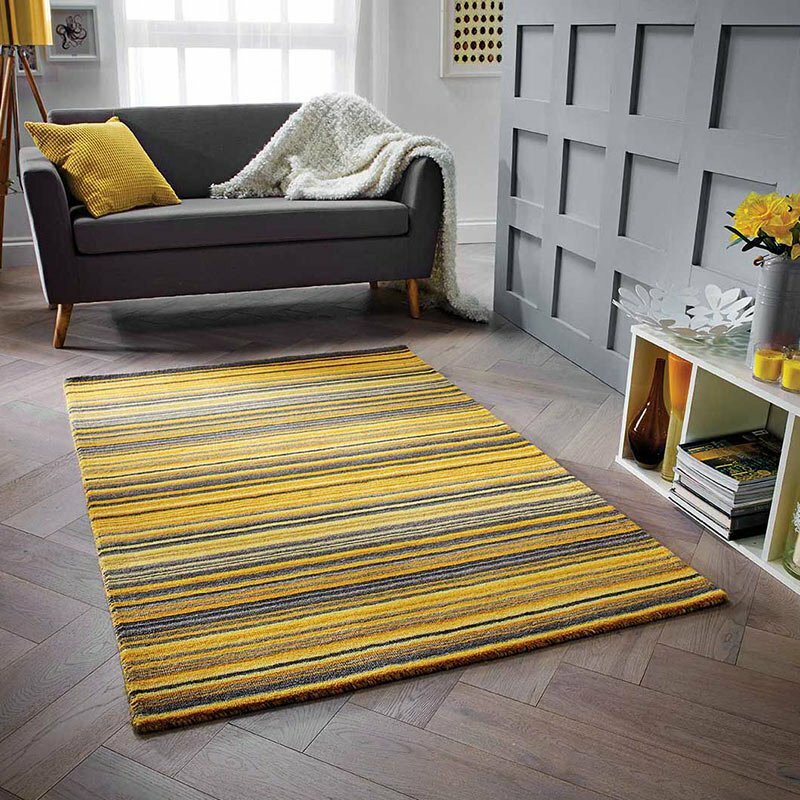 Chloe rugs feature a unique textural surface to accentuate the design, and emphasise the modern contemporary feel making it perfect for uplifting any room. Made from a soft mix of Silky Polyester and enhanced Polypropylene this Chloe 702X rug is durable as well as gorgeous. This premium quality floor rug is available in medium (120 x 170cm 3'11"x5'7") and large size (160 x 235cm 5'3"x7'8") to suit most areas of the home.